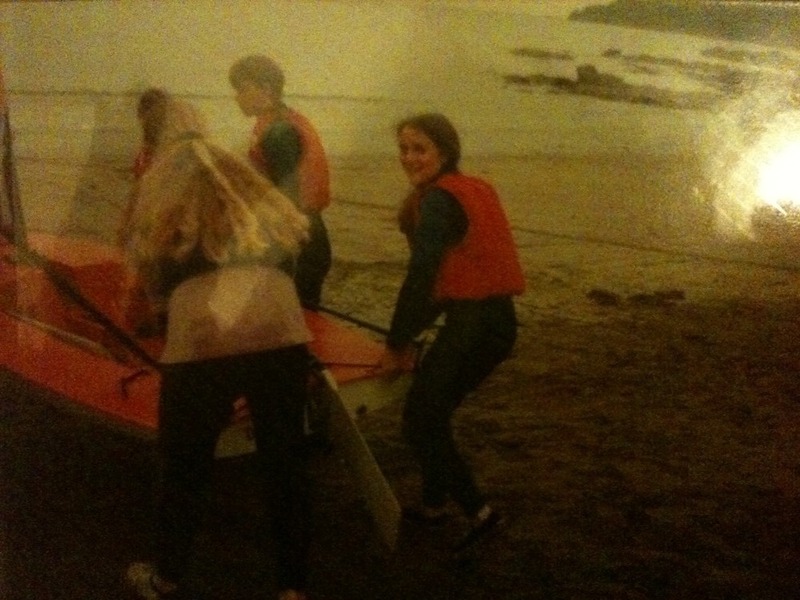 I had a fantastic time at this pathfinder camp in Cornwall – my first time in Cornwall and first go at water sports which I loved but was rubbish at! I also encountered a lively, authentic Christianity here which stayed with me. I went on to help lead the camp until 1997.